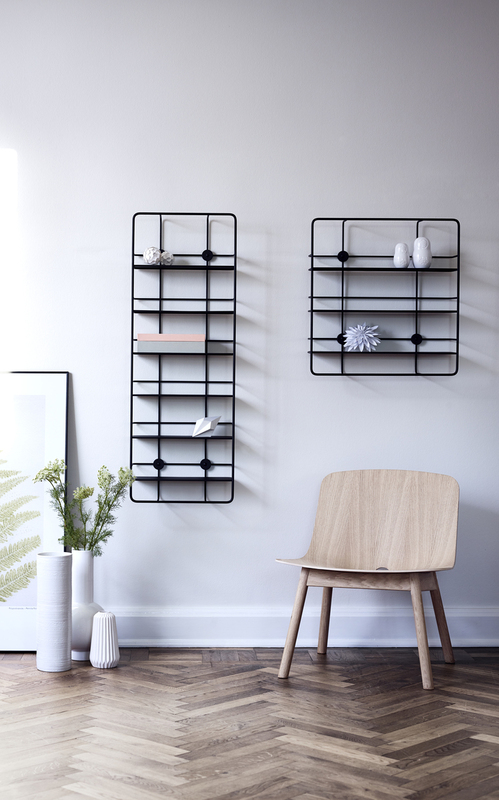 Woud’s Coupé shelves were designed by the Finnish design studio Poiat. 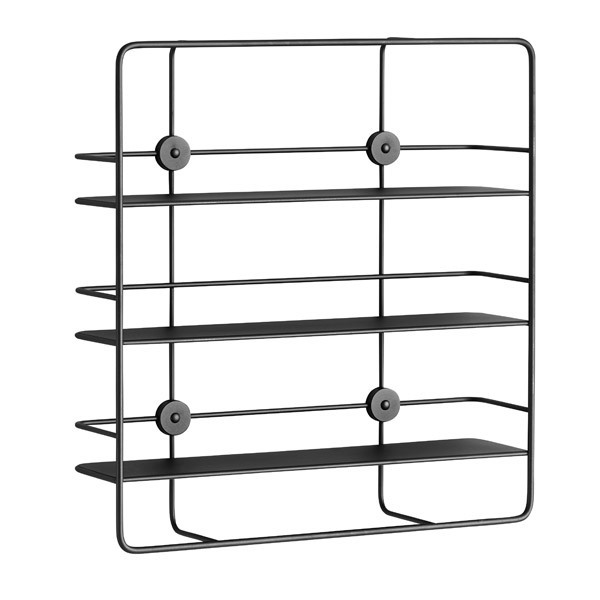 The designers’ aim was to create a multifunctional shelf, ideal for small spaces. They found their inspiration from the roof racks of vintage sport and coupé cars. 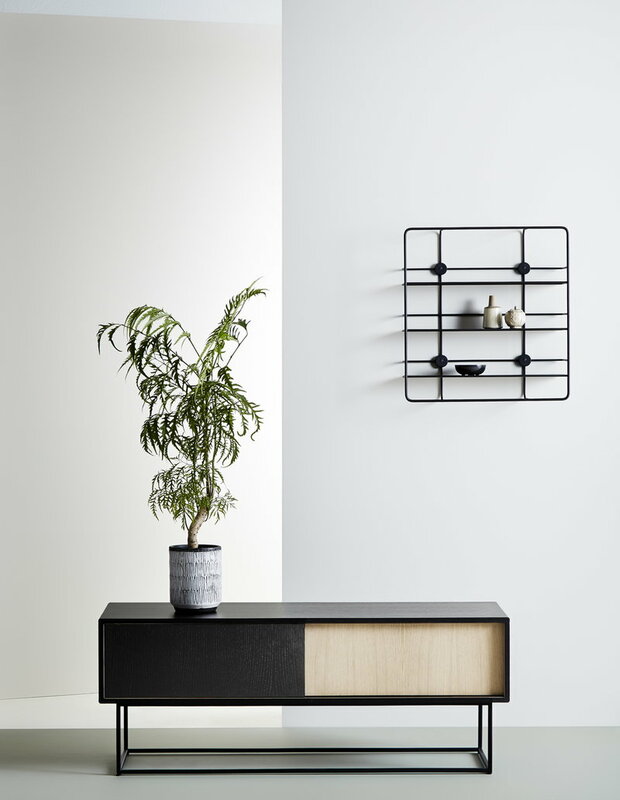 Coupé is perfect for storing kitchen jars, toiletries as well as decorative objects. 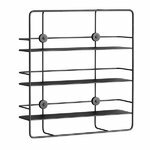 The contemporary shelf will look astonishing on any wall even when not accompanied by other items.